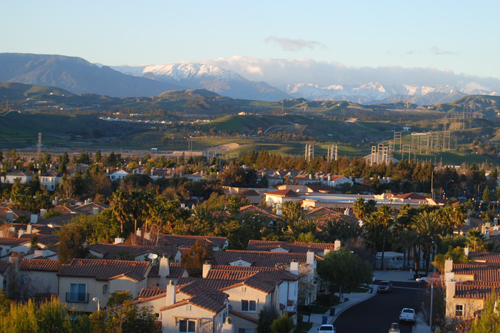 ABC Moorpark Movers specialize in residential relocations also known as transportation of household goods in California and to many other states. Nine West Cost states and California to North East taking deliveries and pick ups on the way there through Mid West. Our quality is expressed through our well-planned moving process, exceptional performance and stricktly client-oriented moving services! 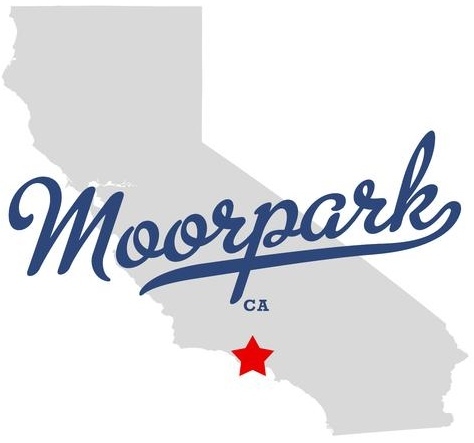 ABC Moorpark Movers employees have many years of experience and they are trained to be fast and precise and, yet, polite and neat at the same time. We have all necessary qualifications and licensing in order to perform a high class residential moving! That is why as soon as you make up your mind on moving, call us and let us handle everything from A to Z. 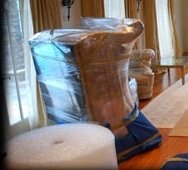 Our movers will protect customers goods: wrap it with blankets, shrik wrap and bubble wrap. 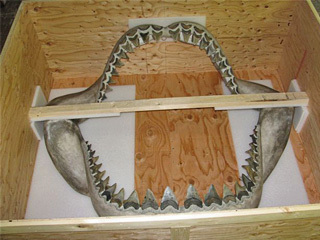 Furniture will be disassembled for safety and later reassembled. 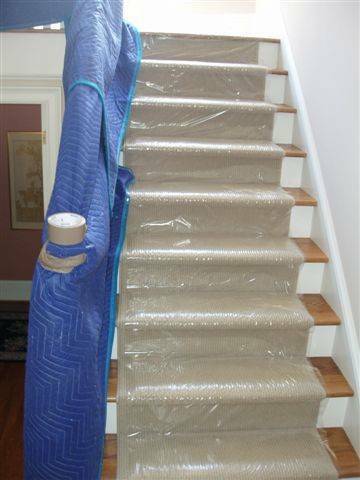 Our movers will protect your residence: cover floors, doors, stairs, etc. : cover with moving blankets, adhesive tape on floors or open boxes. 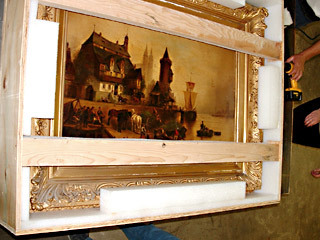 Our movers will protect items of extreme value: Atrwork, antiques, paintings, vases, chandelliers, etc. Our outstanding movers are capable of performing exceptional work that normally requires a lot of time, at a much cheaper price. Consolidated way of delivery - delivery is not straight, movers combine many housholds going the same way. Less expansive, takes upto 3 weeks. Local moves are charged by hourly rates, which include movers and a truck, cost of fuel, the drive time is charged double, plus cost of materials used for packing and protecting personal articles. Movers should provide this booklet prior to starting the job. 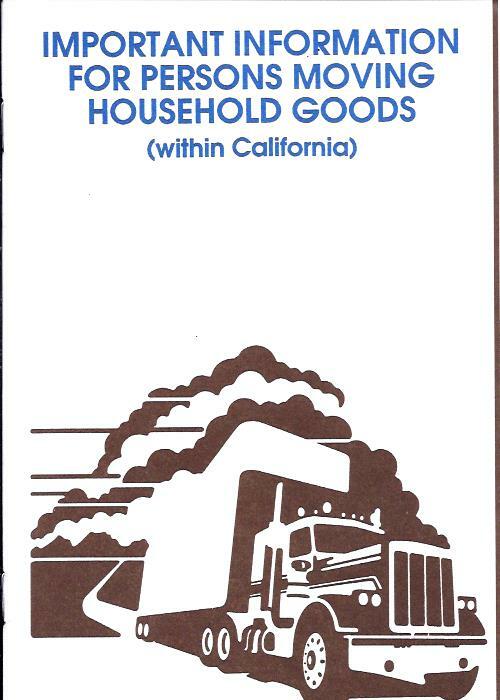 This booklet offers guidelines and recommendations for moving and to explain the obligations of moving companies in California. In your preparation for a move you should receive a quote from two or more movers so you can compare prices. In describing your wishes, be as consistent as possible with each mover you talk to; this will make it easier to compare estimates. especially tell movers about your new location may affect the move. This ensures a more accurate estimate of cost, and reduces the chances of misunderstanding and/or unexpected charges on moving day. We will gladly examine estimates you received from our competition and let you know the same day if we can beat their rates. If so, a complete quote will shortly follow. 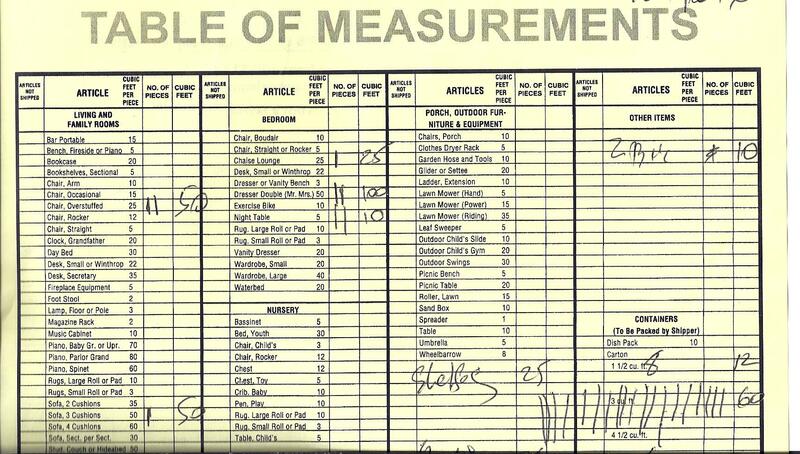 Our estimator takes a very detailed inventory of articles to be relocated. Today our estimators use state of the art moving programs that allows them to get a quick and accurate size of the move. 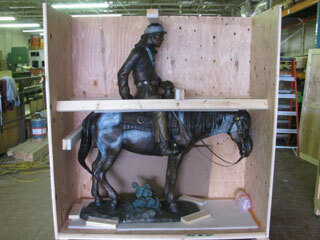 Then based on other factors and additional services that customer may need the cost of relocation is being determined.